I was told by somebody in the know that all of the "Twilight Zone" scores presented on the Varèse/SLC/Silva CDs are actually rerecordings done soon after the original scores were recorded. is this mentioned (or documented) elsewhere, online? The only re-recording I've read about was Van Cleave's "I Sing the Body Electric." Allegedly the episode music and CD release are not the same. On another thread on here, best way to reconstruct twilight zone is 5 disc Varese or 4 disc silva, plus Herrmann at cbs vol 1 and 2. There are cues on Herrmann at cbs used in the zone. Best of twilight zone cares volume 1 and 2 are not same as volume 1 and 2 of 5 volume Varese. They're highlights. Also believe producer for silva said on here identical music to Varese. ?except for Herrmann suites. Some have argued different sound quality. Can you provide links to the 5-disc Varese and the 4-disc Silva? Can you provide links to the 5-disc Varese and the 4-disc Silva? Many thanks. You linked to the Silva release yourself in your first post. Technically there is no 5-disc (meaning CD) Varese set, but their 5 LPs were probably used for the Japanese CDs (Soundtrack Listeners Club). For CD, Varese only released two "Best Of" discs. Yeah, it's confusing. Why not check the Soundtrackcollector link I posted above? 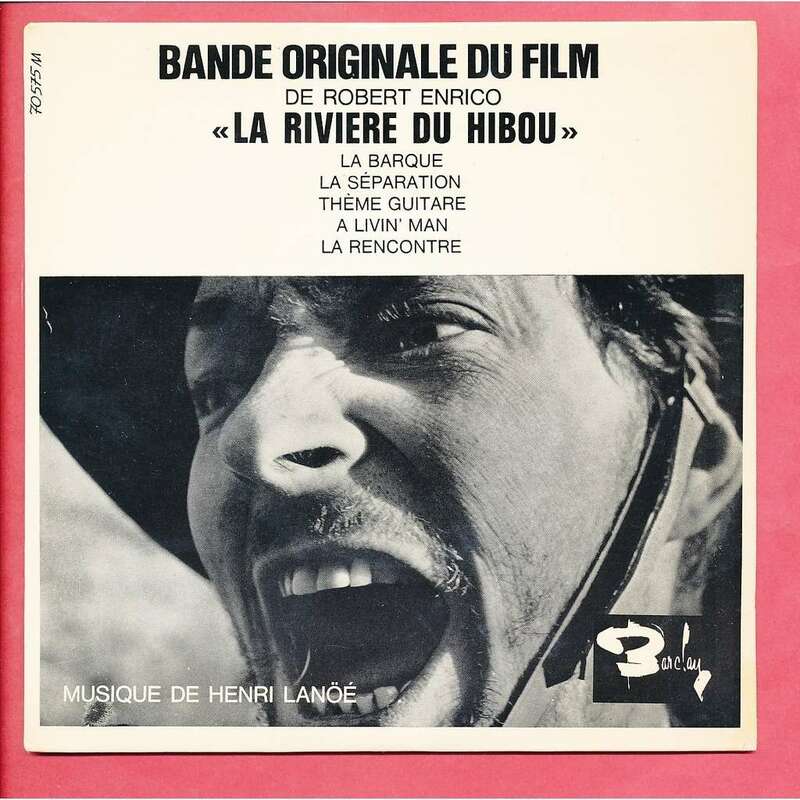 In spite of the abundance of chat here @ FSM's board throughout the years regarding music from the original The Twilight Zone series, I don't recall any member mentioning that there was (in 1962) a French EP on the Barcay label of music written by Henri Lanoë for Robert Enrico's La Riviere du Hibou - a short film which ... later on ... was acquired for broadcast in America as "An Occurance at Owl Creek Bridge" during Twilight Zone's 5th and last season. The contents of this vinyl program are also available via digital download and YouTube. This may well be the only instance of music heard in an American TV show being commercially available 2 years prior ... ? 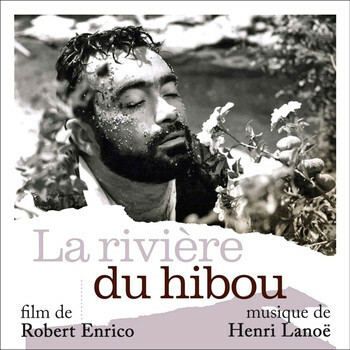 By the way, Mr. Lanoë (born in 1929) is still with us. Cool discovery. You might mention that digital release is from Disques Cinémusique, Dec. 2016. I guess noone really got into it because it's not an original shot and scored episode. For a second there I had hoped that there might have been an announcement. Complete Twilight Zone is my #1 holy grail release. I was told by somebody in the know that all of the "Twilight Zone" scores presented on the Varèse/SLC/Silva CDs are actually rerecordings done soon after the original scores were recorded. At the time, the production company would rerecord the scores overseas before the next season began, to use as library cues in the future. (Union rules meant they couldn't continue to use last season's American recordings the following season.) That's why no scores from the fifth and final season of the show are featured on any of those CDs. Nothing was ever rerecorded for The Twilght Zone's music library. What you hear on those cds are the originals (aside from I Sing the Body Electric) which were recorded overseas as CBS music director Lud Gluskin was adamant about getting the most milage out of those recordings. That's not to say nothing was recorded in LA, oh no, but those LA scores were only heard once and never again. Some of the music, as complete cues, resides in the CBS EZ CUE Library. A bit late to respond to this post, but that second link is a treasure trove. I've been using it for a few years, and check it after (re)watching the old Zones. Again not completely on-topic, but I watched the Season 4 (50 mins) episode "He's Alive" (Dennis Hopper as a '60s Nazi - great episode, in fact I'm enjoying a LOT of the much-maligned Season 4 longsters), and I recognised some tracked Rosenman and a lot of tracked Van Cleave. But some of the Van Cleave stuff I didn't recognise from previous TZs. The "cue identification"site lists a lot of the Van Cleave stuff as coming from "This Troubled World", but I can find no mention of what that actually was. Any ideas? But some of the Van Cleave stuff I didn't recognise from previous TZs. The "cue identification"site lists a lot of the Van Cleave stuff as coming from "This Troubled World", but I can find no mention of what that actually was. Any ideas? The first entry says: Note: "This Troubled World" is a stock suite comprised of eight cues. Something Bill Wrobel or the guy who posted the cue names might explain more indepth. I really hate these scrolling, smartphone-oriented websites. Makes it more difficult to find anything. Thanks Last - I'd missed that note. It's really great Van Cleave stuff too. I'll have to check it out (it's on the dvds/bluray). I havent heard back from the TWZ Cafe guy so I'll ask Bill. I just realized those track names on the TWZ Cafe are the cue names in the CBS EZ library, not "This Troubled World." Berlin Wall, Riot, Desolation, The Mob. First two are on album 104 Drama/Documentaries. The last two sound familiar but I didnt find them. Maybe Van Cleave assembled the cues and marketed them together, but they might have been scored for actual projects first. That's really interesting, Last. Keep us posted if you get more info. Six of its eight parts can be found on EZQ 104 Side 2, lacking only "Desolation" and "The Mob."